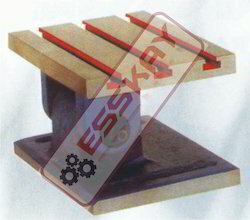 Sturdy & accurately Bench Vice with graded casting. 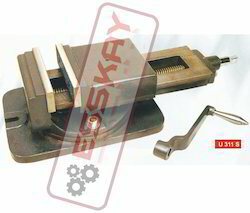 Fixed jaws is proviced with vertical & horizontal 'V' groove to hold the round job firmly. 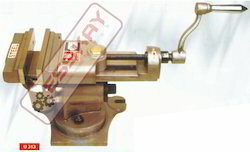 Fine acme thread screw and jaws are made of special steeel properly hardened, fixed jaws is proviced with vertical & horizontal 'V' groove to hold the round job firmly. 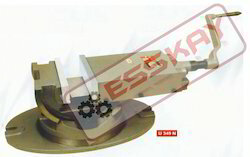 The swivel base is graduated fully through 360 degree. 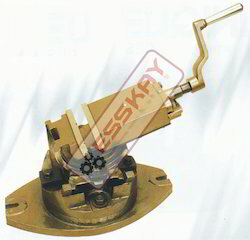 Vice cab be converted from swivel base to fix by removing the base. 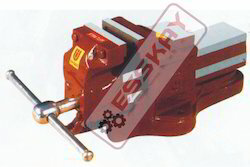 Quick alibnment to machines through longitudnal slot provided in base & body. 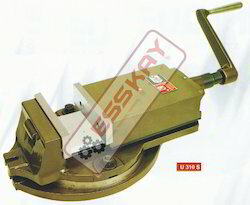 Crank handle ids made of unbreakable steel provided with a spring loaded mechanism providing positive grip. 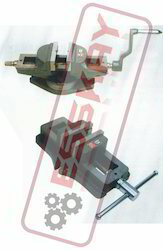 Dividing Head are carefully designed for tool room as well as for production purpose. 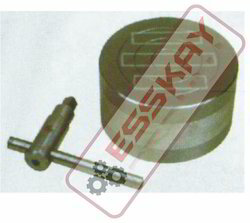 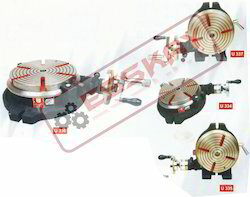 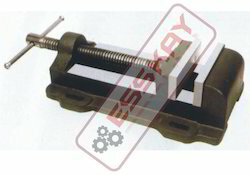 Dividing head are manufactured from selected high quality material with superior workmanship. 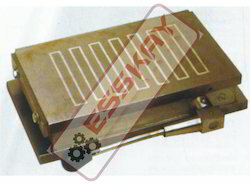 High accuracy, easy reading of all dias clear & functional arrangement of all operating elements sturdy yet simple good looking practical design. 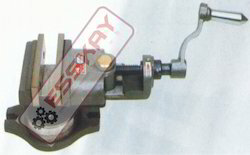 These are widely used for circular cutting, angle setting, boring & spot facing with a milling machine. 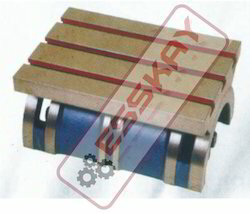 Chucks Having top and base of solid mild steel with powerful permanent magnets.